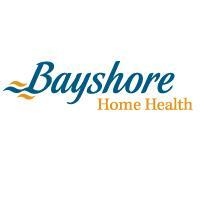 At Bayshore Alberta we understand that aging in place is a preferred option for a lot of seniors. As your local community care provider, we are here to support you and your family through every step of the care process. Offering personalized and affordable care from caregivers that are bonded, insured and well-trained. Our services range from personal care, such as bathing and dressing, to meal preparation, companionship, dementia care and specialized nursing care. We have been enhancing the quality of life, dignity and independence for our clients, ensuring peace of mind and support for you and your loved We are here to serve our local communities and our passion is ensuring our community receives the best care possible. We are proud to serve communities of: Medicine Hat, Brooks, Lethbridge, Taber, Fort Macleod, Raymond, Coaldale and more. We have caregivers throughout the Province to suit your unique and individual needs. 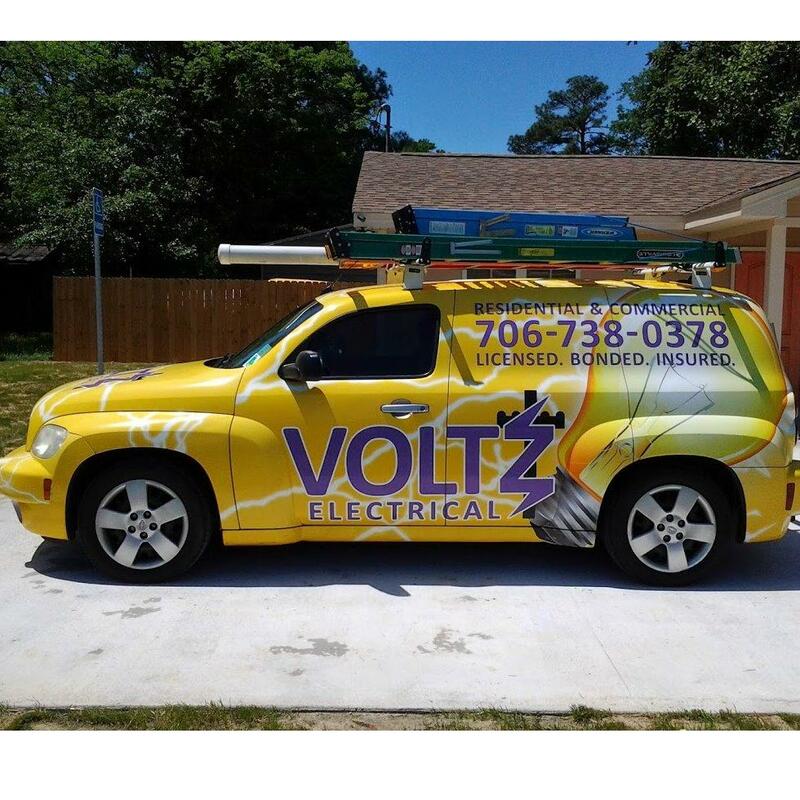 Trust us to help you find the best solution for your family?s needs.